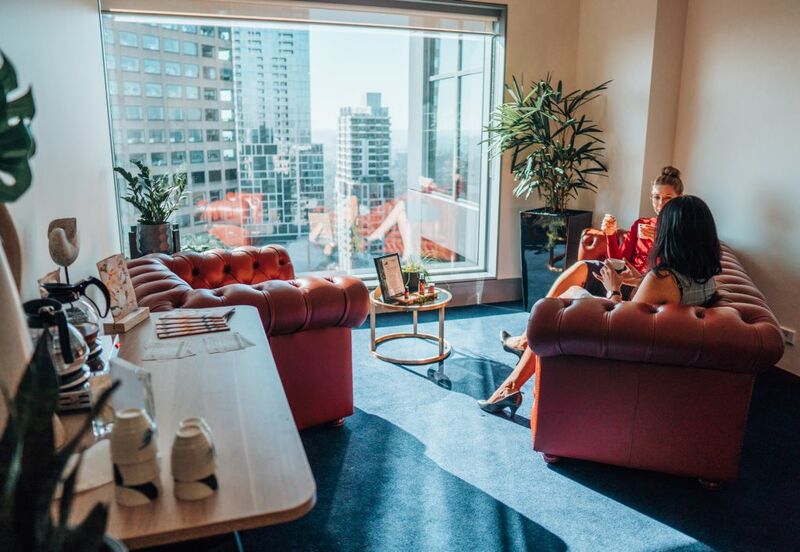 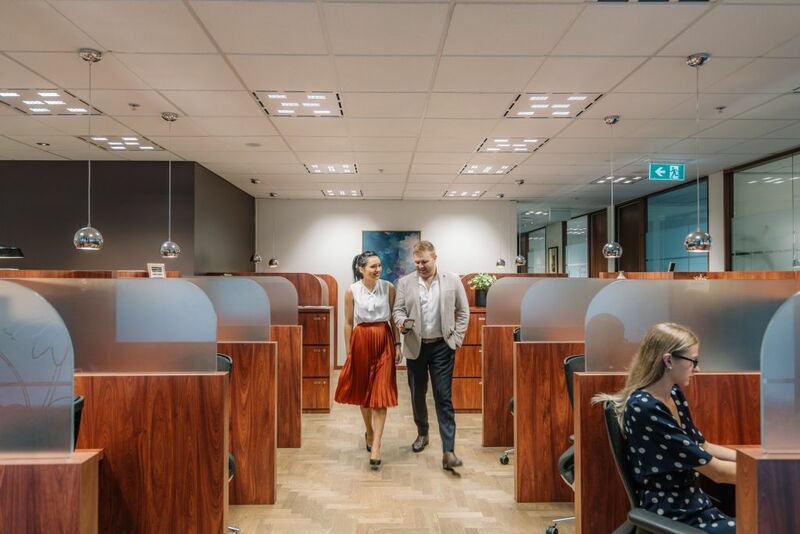 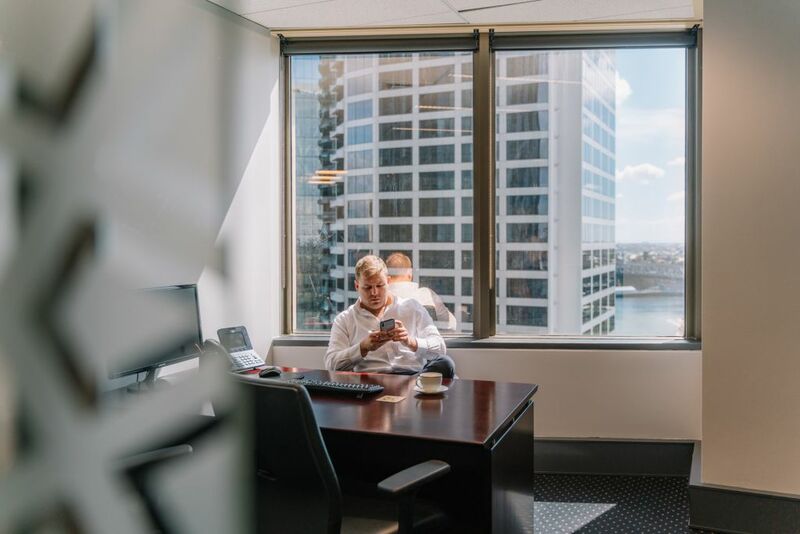 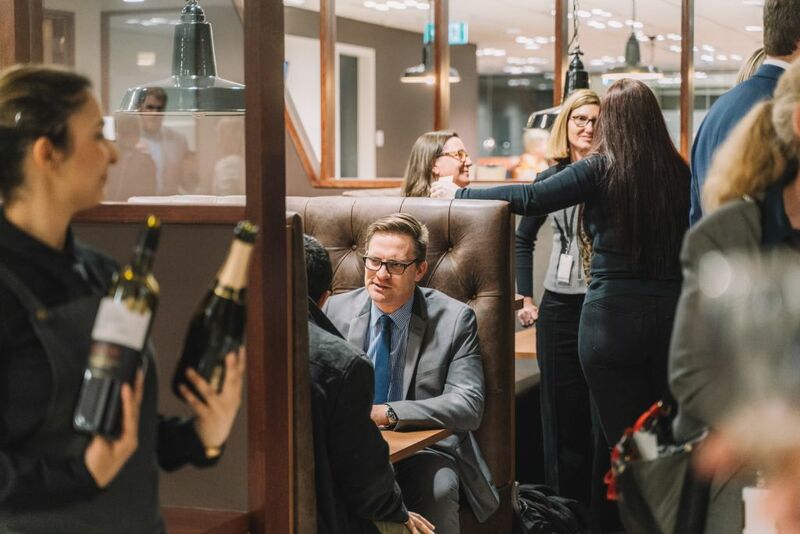 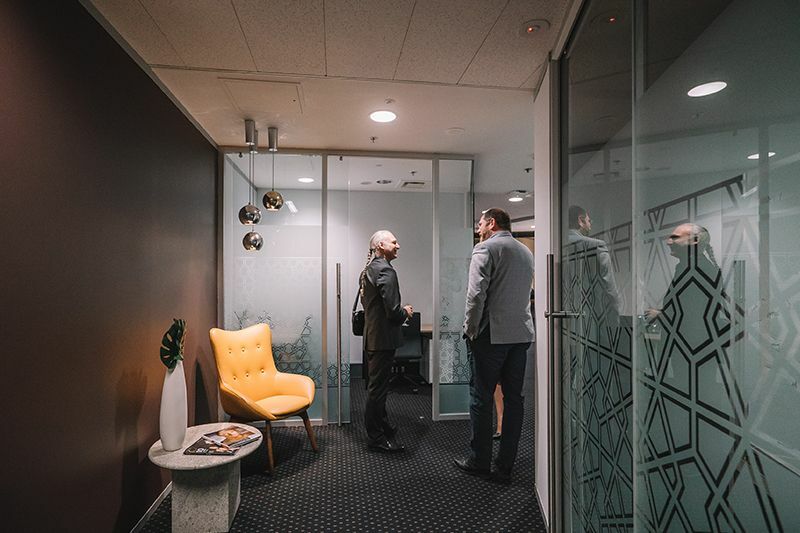 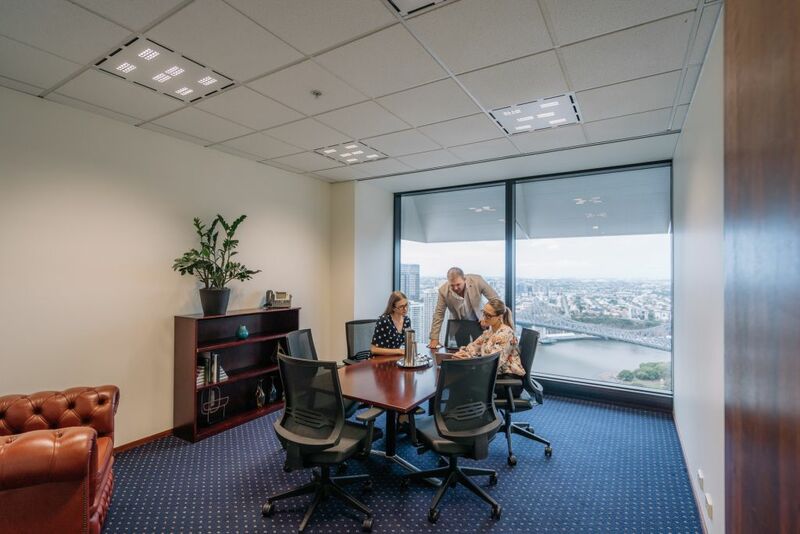 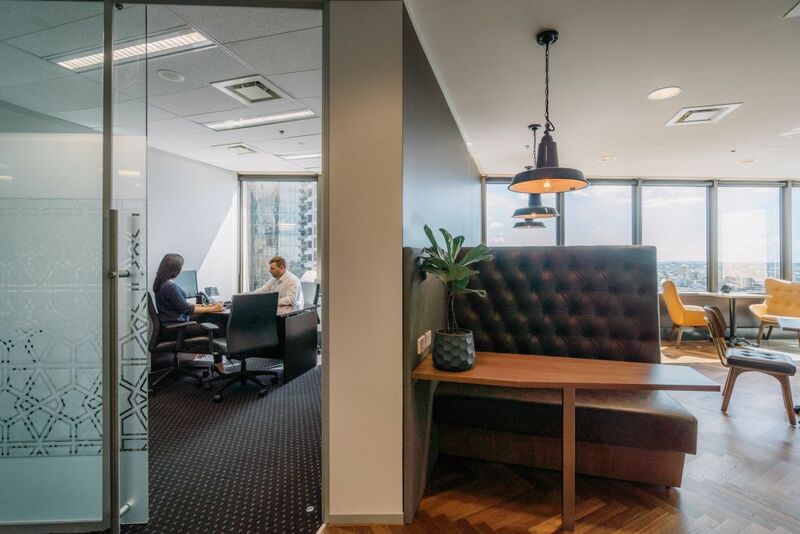 Santos Place is a premium A-Grade tower in the heart of Brisbane CBD within the legal district. 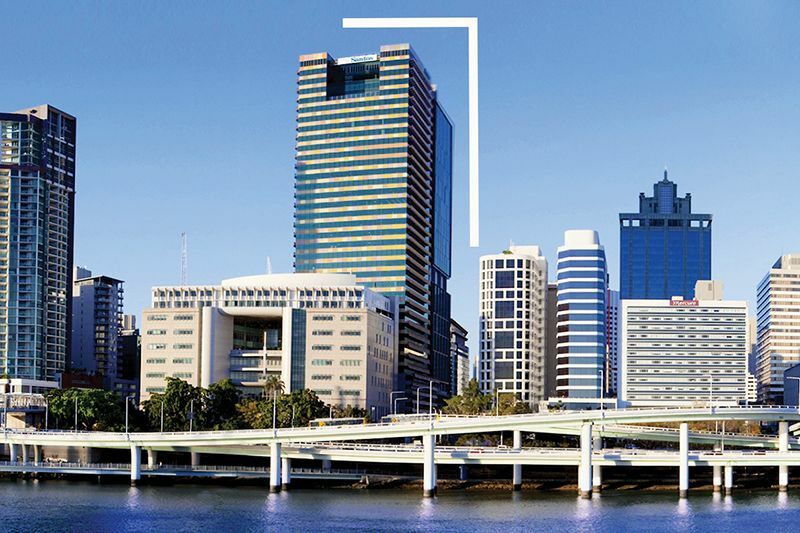 Santos Place boasts spectacular views from Brisbane River and Southbank up to Mount Coot-tha. 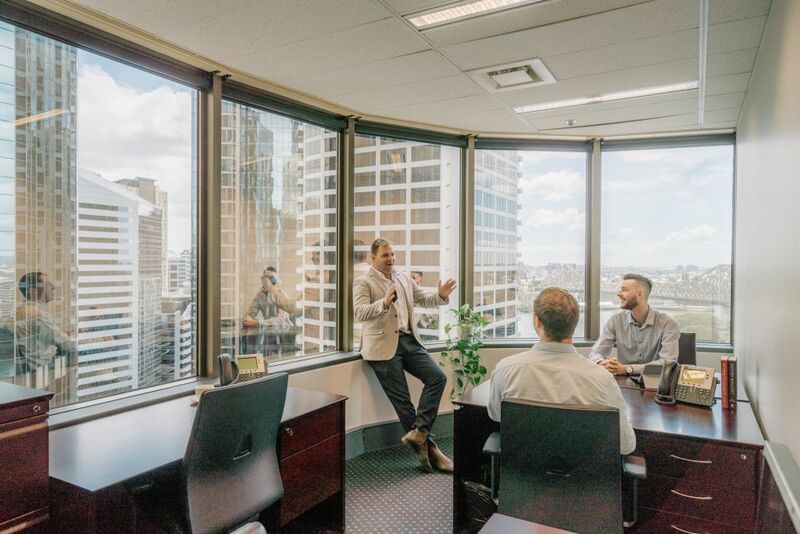 The building has a direct link with the pedestrian and bicycle Kurilpa Bridge which extends over the Brisbane River to the Gallery of Modern Art and Southbank cultural precinct. 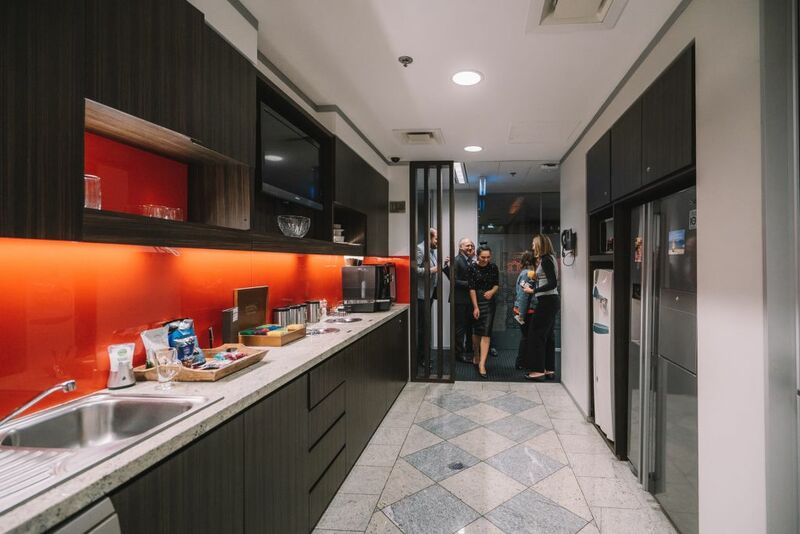 On-site amenities include end-of-trip facilities, restaurants, and a café.